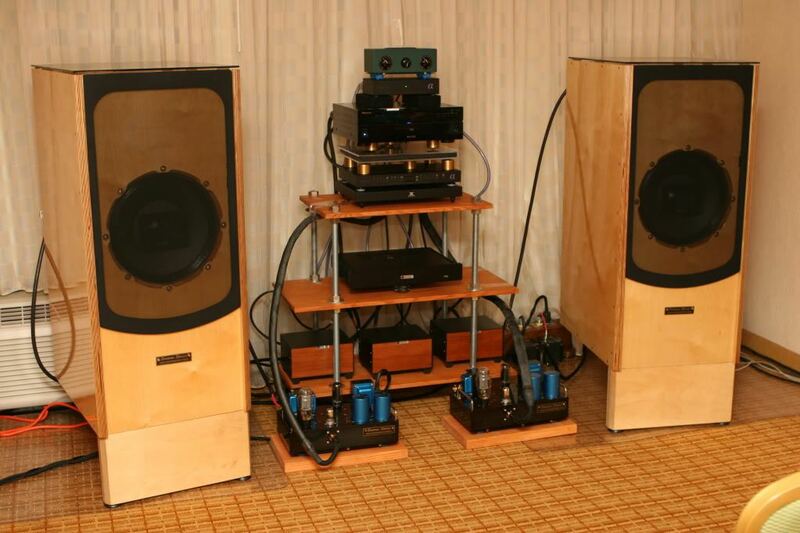 Serious Stereo’s Serious Stereo Speaker uses our world famous Great Plains Audio 604-8H III Duplex. They sell for $13,750/pair. Read the Six Moons review of this amazing loudspeaker.